In light of the rather amazing discussion about FATE that’s happened this week (due to a previous Pick), I’ve decided to go with another FATE game. This also dovetails nicely with yet another Pick, making it not quite a Theme Week, but… well, enough of that tangled connection thinking. 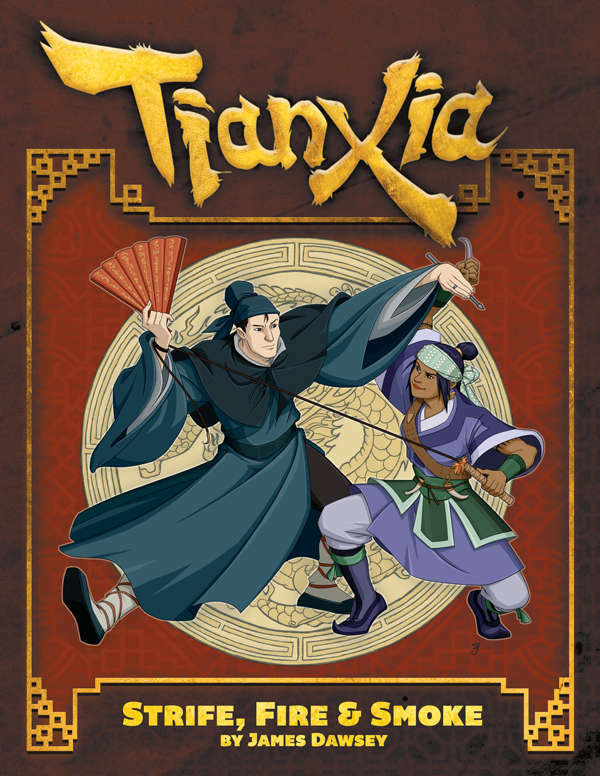 Anyway, my friends at Vigilance Press are adding more awesome to their amazing Tianxia setting with this book dedicated to piracy, thieving, and cults to the grand kung-fu action mix! This is yet another setting for this system I’d dearly love someone to give me a chance to play within.